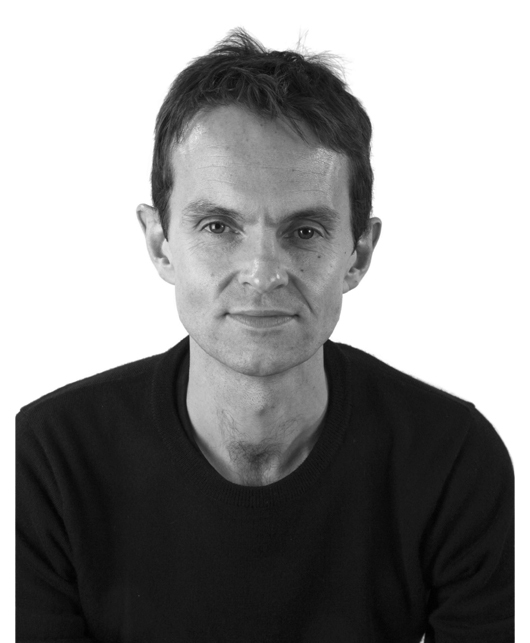 Neil was editor of the journal ‘Learning, Media and Technology’ (2010-2016), and a regular keynote speaker at international conferences. Neil is a core member of the ‘Learning with New Media’ research group within Monash. 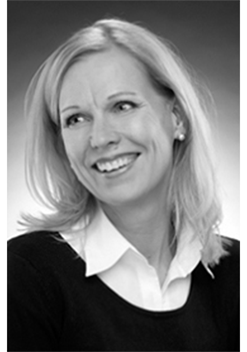 Sanna Järvelä, PhD, is a professor in the field of learning and educational technology and a head of the Learning and Educational Technology Research Unit (LET) in the Department of Educational Sciences, University of Oulu. Her main research interest deal with learning processes in technology-enhanced learning, self-regulated learning and computer supported collaborative learning. Järvelä and her research group is internationally well known from theoretical advancement of motivation as a contextual phenomena and of social aspects of self-regulated learning. Her research work has also strong contribution to the methodological development of process oriented and qualitative research methods in the field of learning, collaboration and motivation. She has been responsible leader of several international research projects funded by the Finnish Science Academy and her research group (LET) has been partner in the Networks of Excellence (NoE) KALEIDOSCOPE in the area of Technology Enhanced Learning. Järvelä has been an invited expert in different national (e.g. Ministry of Education) and international expert commissions (e.g. OECD and scientific organizations) as well keynote speaker in international conferences (e.g. EARLI and CSCL). During the year 2000-2001 she was visiting scholar in Kings’ College London, UK. She has been an associate editor of Learning and Instruction (2010-2014). Currently is an Editor of Frontline Learning Research and Associate Editor in International Journal of Computer Supported Collaborative Learning (ijCSCL) and editorial board member in several scientific journals (e.g. Educational Psychologist, Educational Research Review). Järvelä has acted as an external examiner of dissertations in Finland and abroad (e.g. The Netherlands, Australia and Hong Kong). She has been a member of Executive Committee of EARLI (2010-2014) and she is the Earli president elect (2015-2016). Currently Järvelä is a member of Oulu University Governing Board. In 2015 Järvelä was invited to the member of the Finnish Academy of Science and Letters. She is the Franqui Chair holder at the Gent University Belgium for the year 2016. Järvelä has published more than 100 scientific papers in international refereed journals and about 50 book chapters and three edited books. In the Oulu University 2014 Research Assessment Evaluation (RAE) her research group LET was ranked 5/6 in the highest vici category.